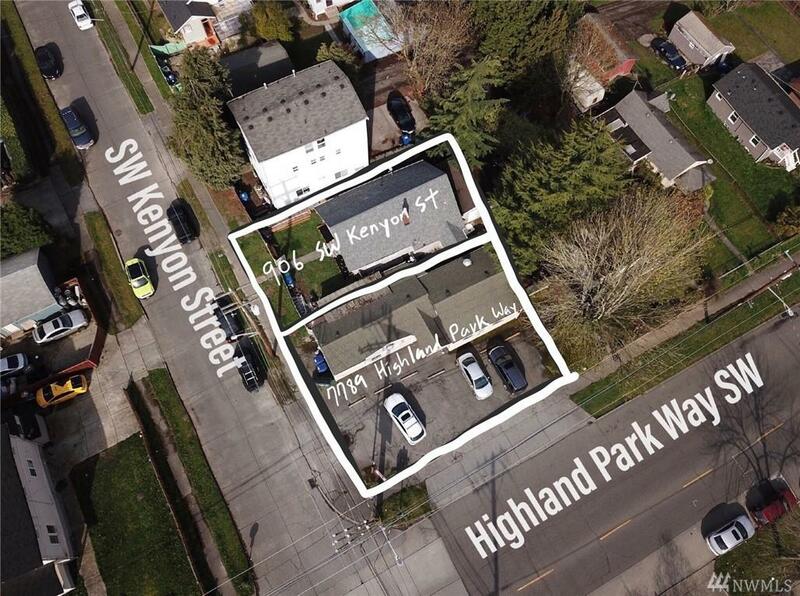 Located in a corner lot in the booming west Seattle highland Park community. 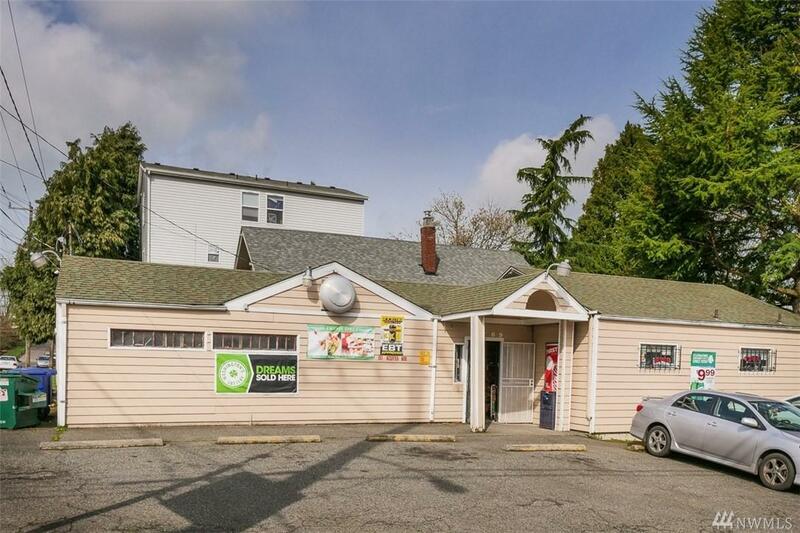 Rare opportunity to develop a mixed rental property(Retail shop and apartments above,Neighborhood commercial zoning(NC 1). 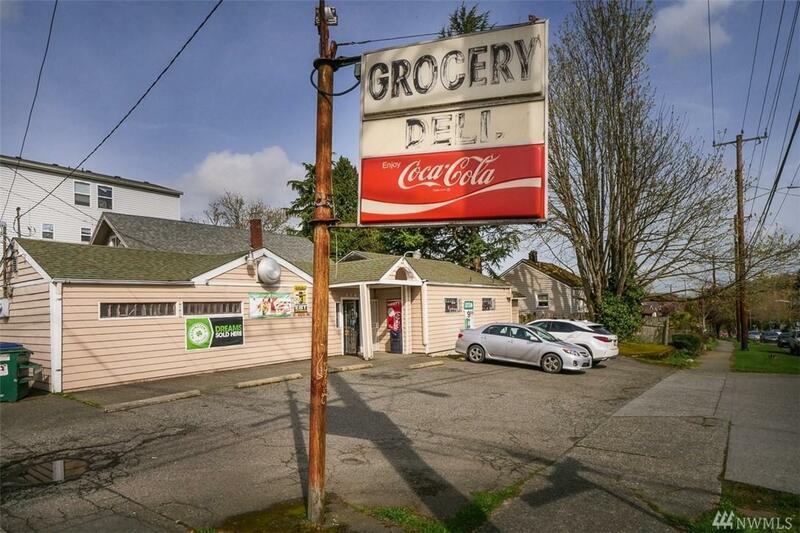 One tenant has operated a grocery business for the last 13 years.The tenant moved out the end of Nov.2018 Chance to own business and building for any business. 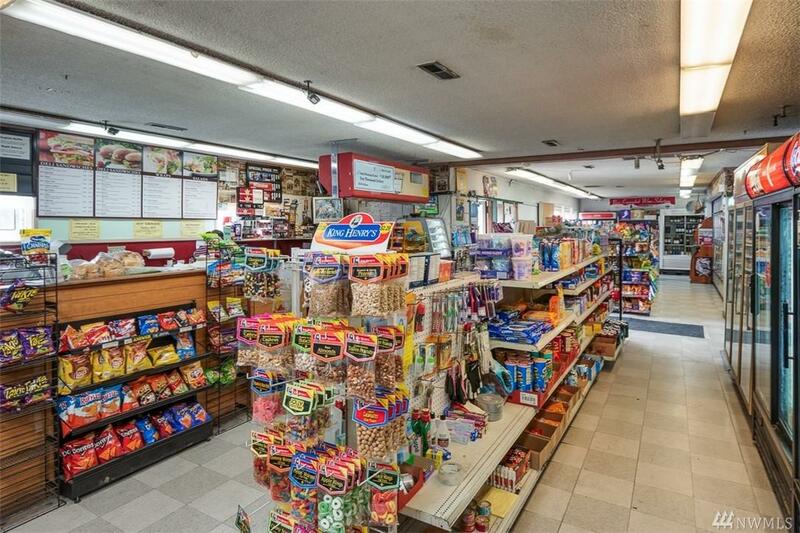 Can purchase 4 bedroom house(parcel#2114700567(MLS listing#1272690:same NC1 Zoning)at $750,000 as a package. MLS key box.